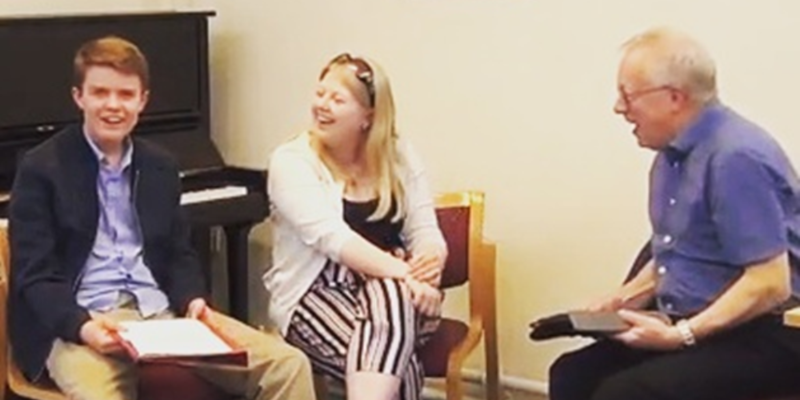 Keith Chapman MBE is interviewed by members of the Hampshire Music Youth Forum to see how he felt his chairmanship year theme of ‘Youth Music’ went. The Chairman’s Year of Music was a year long campaign (ending 19 October 2017) that the Youth Forum is a legacy of. Other drives include the Schools’ Award Scheme, the increase of youth music events, including eight key chairman’s concerts, and the increased awareness of musical journeys.